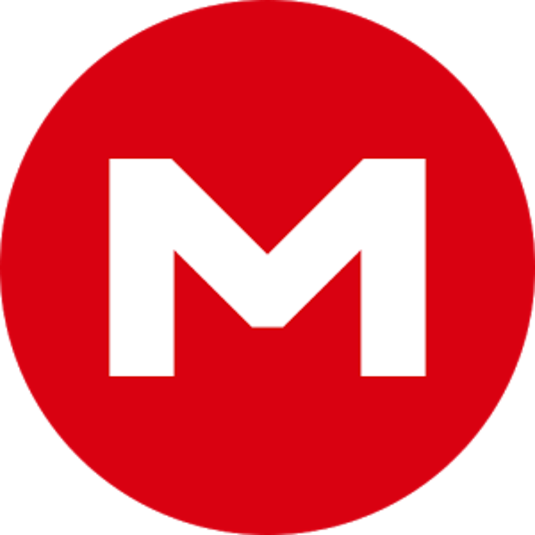 MEGAsync is an intuitive application that enables you to effortlessly synchronize folders on several computers. You simply need to upload data in the cloud and, within seconds, you can explore the same documents on your own PC. With MEGAsync can synchronize all of your devices with your MEGA account. Access and work with your data securely across different locations and devices. It's always on and fully automatic. You can choose to synchronize your entire MEGA account or configure multiple selective syncs between folders on your computer and folders in your MEGA account. MEGAsync moves deleted files to special folders on your local computer and in your MEGA account so they can be restored if you need to. MEGAsync securely interacts with your browser, handling MEGA file transfers for enhanced performance. Note: To use MEGAsync you need to create an account.